Search Engine Optimization(SEO) is the process of enhancing the position of an item for a particular keyword in a website. To get quicker visits and response your website should be ranked in the top of the search results page(SERP). When your website gets ranked in the first page the number of clicks and visits for your website will be increased. When it happens gradually the responses, inquires and sales for your product also gets increased. It is not very easy to get ranked in the first position for keywords having a high search volume. Here comes the priority of Search Engine Optimization, SEO. 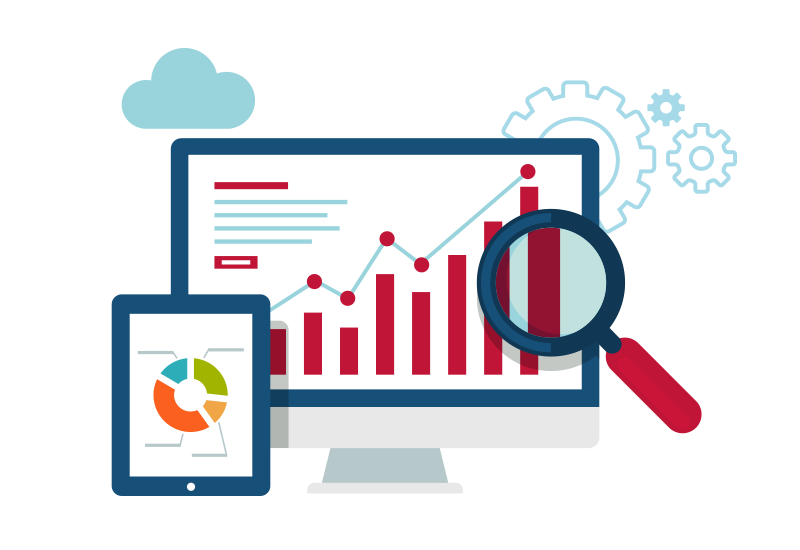 Web design Dubai is a leading digital marketing company who offers website designing and SEO analysis services to promote your Organic Search Engine Results Position (SERP). If you want to know about your website’s performance and how much it could perform in major search engines? Contact us the leading SEO company Dubai to perform a free SEO analysis to improve your search engine result position(SERP). Looking for best Search Engine Optimization solutions? Web design Dubai is a best SEO company in Dubai offering a full range of SEO services, including SEO friendly web design, keyword research, content optimization, On Page Optimization , Off Page optimization, Link building, website analysis , performance monitoring and more. If you plan to create a new web site or redesigning one and want a search engine optimization consultant to go through your website and improve the optimization part right before you submit the pages. call us or e-mail immediately and we will instruct you on what needs to be done to get the on-page SEO right before putting your pages up. SEO Company Dubai provide professional SEO specialist and the best SEO expert in the field, we can guarantee your website to attain top search engine ranking position in Google, Yahoo, Bing etc. 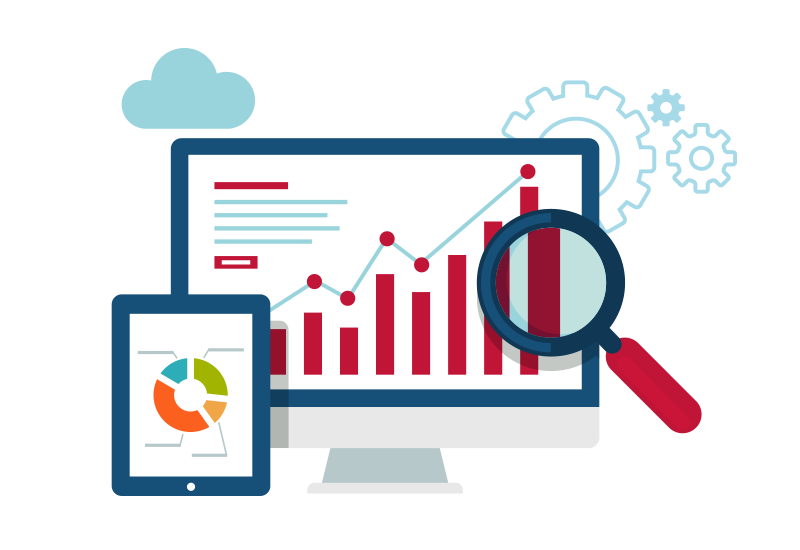 SEO services in Dubai offer one of the best digital marketing Services in Dubai. Contact us right now for SEO or SEM related problems and to talk to us the best SEO in Dubai about your website and SEO related needs. 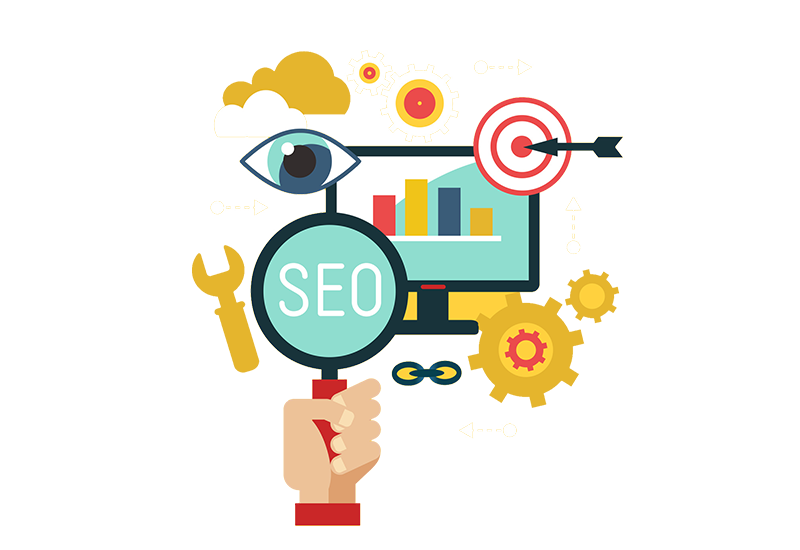 We are here to support and solve all your SEO problems and make success in your business.